Dear vajra friends and family! 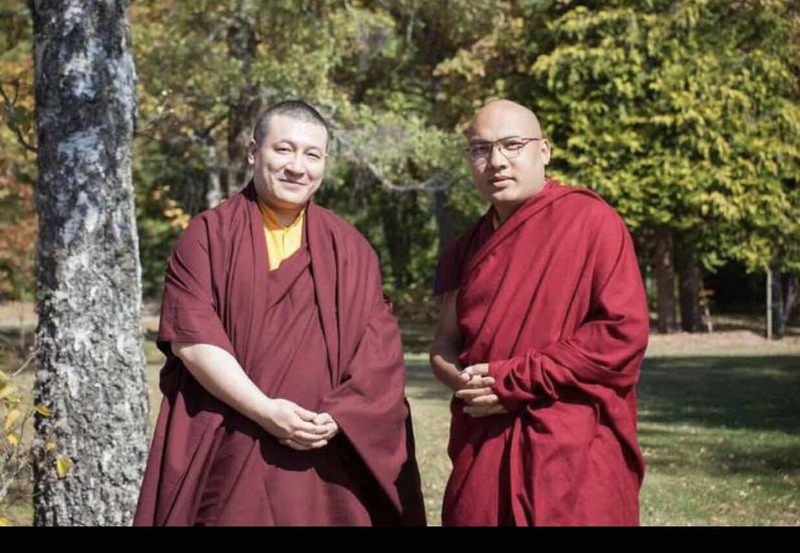 Incredibly wonderful and auspicious news for all followers of Buddha Dharma, especially the Karma Kagyu lineage: Their Holinesses the two Karmapas met and agreed to work together to strengthen and heal our precious lineage. Please join the Karmapas in this auspicious effort and rejoice in their wonderful activities! Find the whole story on Karmapa’s website here.